Cammi Lee Events: Two cute nest ideas for Spring! Two cute nest ideas for Spring! FIRST - don't forget to sign up for the Favor Affair giveaway I posted about here! Have you checked out My Insanity's blog? There is definitely some great ideas on there... I strongly suggest you take a peek! 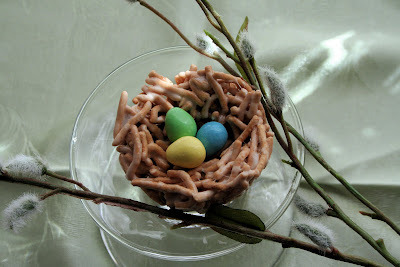 While checking out her (Kendra) site, I came across this super cute idea for little nests - and the best part is they're 100% edible. MMMmmmm!! Curious? I was! 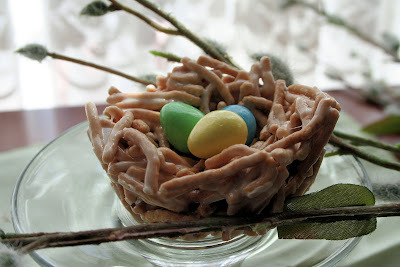 Here is how you make these adorable little nests for your Easter gathering or just for a Spring snack! OK - these are made just like rice krispy treats - only instead of the rice krispies, you use the chow mein noodles. After making your mixture, use a large-sized muffin tin to mold your nests. (Because this can get quite messy, Kendra suggests using some greased plastic bags on your hands.) When you are molding your nests, make sure you make a little divot to place your eggs in! If you work quickly enough, you should be able to take these out of the muffin tins and reshape them to make them look more natural - just make sure they aren't too hard! The last thing to do - add your small egg shaped candies! Seriously... how easy is that? I'm impressed. How cute would these be for a little garden party, too? Or a birdie-themed shower or party? Garden-themed party? Place cards? There's seriously so many cute ideas that I could go on and on - but I won't! OK - so I had to share this idea with you all, too. This idea was found on this other super cute blog, Someday Crafts by guest blogger Stephanie Lynn from Under the Table and Dreaming. This idea is adorable for Spring in general, but to go with our nest theme from above for Easter (and Spring), I thought I'd share the post. This is a super easy projects that shouldn't take you too much time... but turns out adorable. First, cut your yarn into 6-8 inch strips. You will need many, so it's best to have these pre-cut before starting the project. 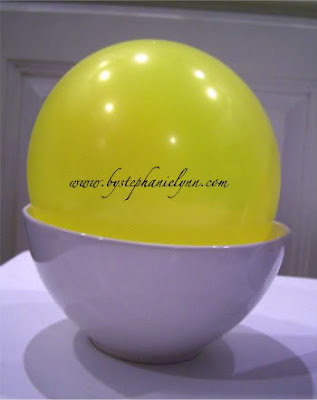 Next, blow up your balloon and place it with the tied end down in a bowl (see image below). 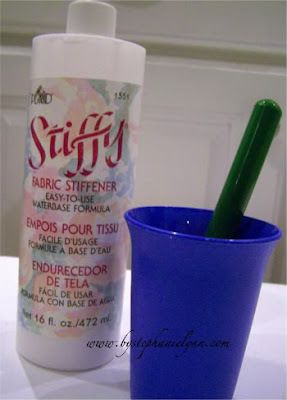 Then, pour some of your fabric stiffener (Stephanie Lynn used Plaid "Stiffy" brand, which can be found at your local craft store in the sewing section) into a cup and add about 5-6 pieces of yarn. 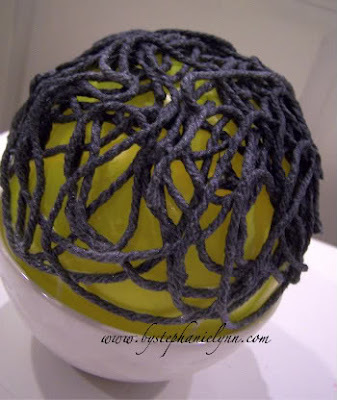 **Make sure you use enough fabric stiffener to completely cover your yarn strips. 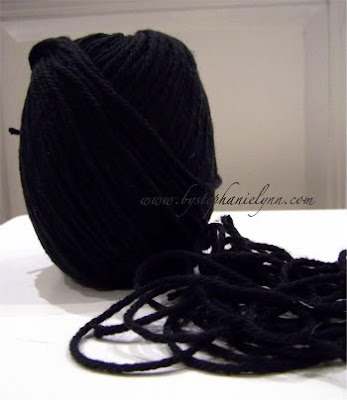 ** Let the yarn strips sit for a few minutes, to ensure they're completely saturated. 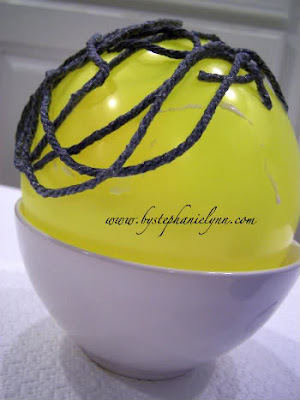 After your yarn strips are completely saturated, place one strand at a time on the top of your balloon, overlapping pieces (See pic below). Repeat until your balloon is completely covered. 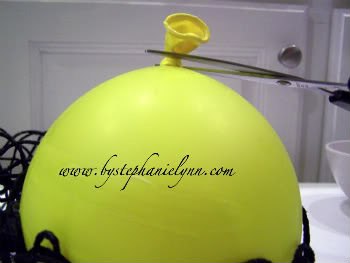 When your yarn is completely dry (Stephanie waited 48 hours), turn your balloon over, takethe bowl off, and gently release the air out of the balloon. If there's any residue from the fabric stiffener left over, Stephanie recommends using spray paint to cover it up. Your last step - figuring out what decor you want to place inside to show it off! 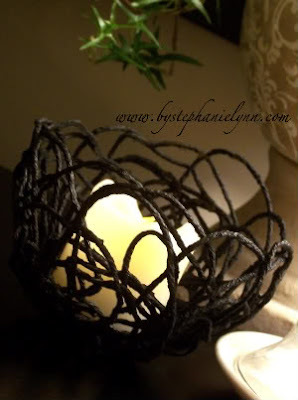 I love the idea of putting candles in it... how cute! Now, go check out these cool new blogs - I'm sure you'll love them as much as I do! Another Easter idea... love these cupcakes! Don't forget to sign up for my first giveaway! Easter Giveaway - Going on NOW!!! !